We asked the cast and crew of YOUTH to talk about their own favorite and formative art. 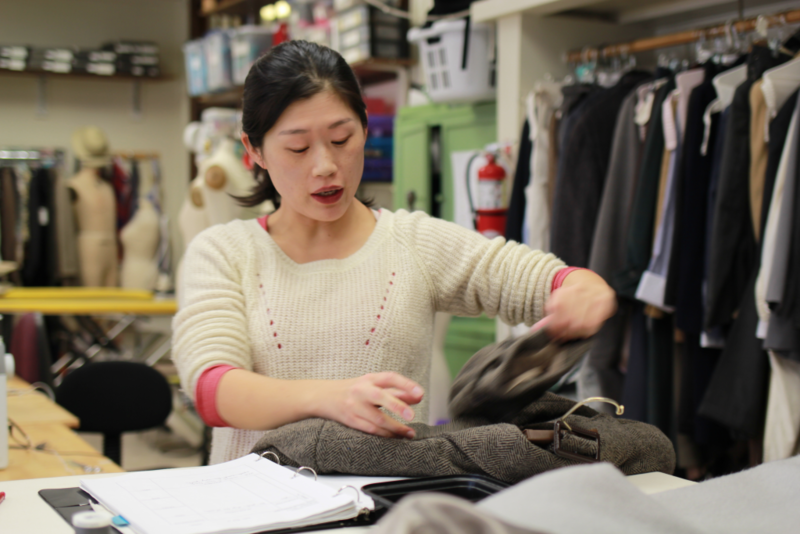 This post features our wonderful Stage Manager, Asaki Kuruma! 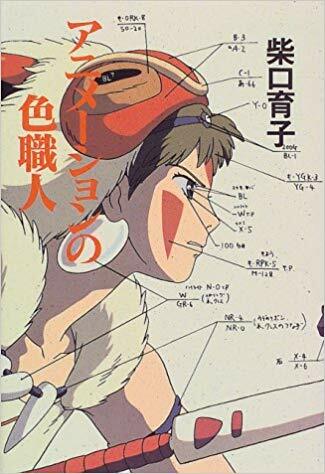 This is an auto-biography of Michiyo Yasuda, who dedicated her life to color in Japanese animation, mainly working for Miyazaki and Takahata throughout her career. This is an area of creating animations you would never think about until someone pointed it out. As a teenager, my mind was blown completely by her work, her professionalism, her intentionality in making choices for the industry. She became the leading voice and she was respected too. Also, I learned to appreciate the beauty of Japanese color and Japanese sensitivity to colors. I have never thought of how colors would change dependent on different factors until I read it- how they change in connection with light and shadow, what the materials the object is made out of, etc. I learned to foresee the taste of the director and decide the pallet accordingly, and how to reflect the research I have done in my work. I think so. The biggest influence was her attitude of constantly challenging herself and staying curious, and the importance of the human connection. I don’t think English translation is available (LOL). But if so, I would, especially for designers and collaborators.